Mrs. Meyer’s fans! Grab a great deal on their multi-surface clean on Amazon! As low as $7.57 after coupon and 15% S&S, so just $2.52 each! 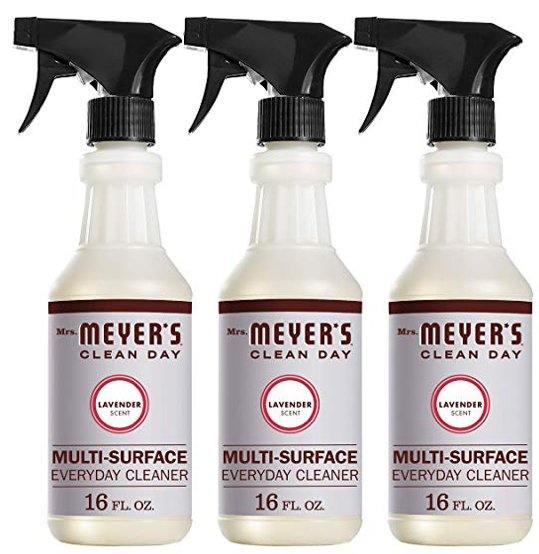 Bottles of Mrs. Meyer’s cleaner sell for $3.99 at Target, so this is a hot price!